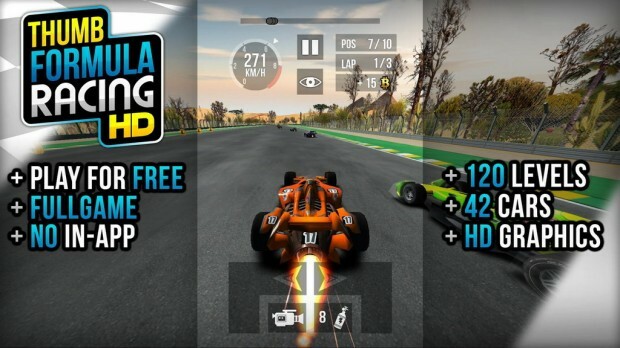 If you are a fan of car racing, Formula One in particular, here’s a game that should be included in your Android game collection. 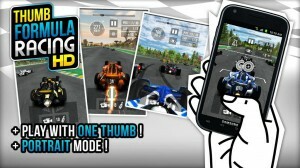 Its called Thumb Formula Racing and it lets you race around in some cool F1cars in portrait mode, with just a flick of your thumb. You’ll be competing with 9 opponents and you can proceed to the next level only if you finish in the first three places. There are 42 different cars you can buy from the money you earned from racing. The coins will also be handy to pick up a few boosters. The game features 120 tracks that are beautifully laid out and you can drive in two view modes; from an overhead view or from the cockpit of the car. 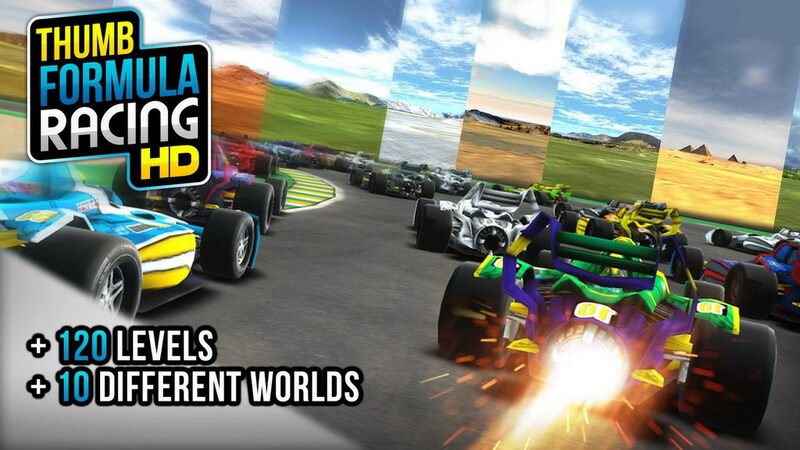 Thumb Formula Racing looks quite easy to play, but it does take a bit of time to progress through as one small mistake at any of the sharp bends will easily throw you out of the top three and you’ll finding yourself repeating the levels time and again. 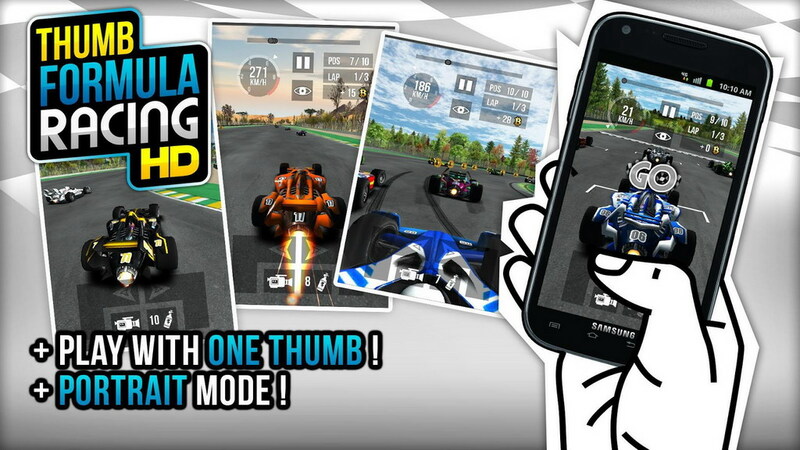 Thumb Formula Racing is available on Google Play for free. Check it out if you have a need for speed.